Whether you want your makeup to look natural and elegant or you are looking for all out glamour we can make it perfect. Wearhouse Artists truly set the standard for personal service and attention to detail. We offer in facility as well as on site services for your entire bridal party. Our artists have over 30 years of combined experience and have helped countless brides to look and feel absolutely beautiful on the big day. 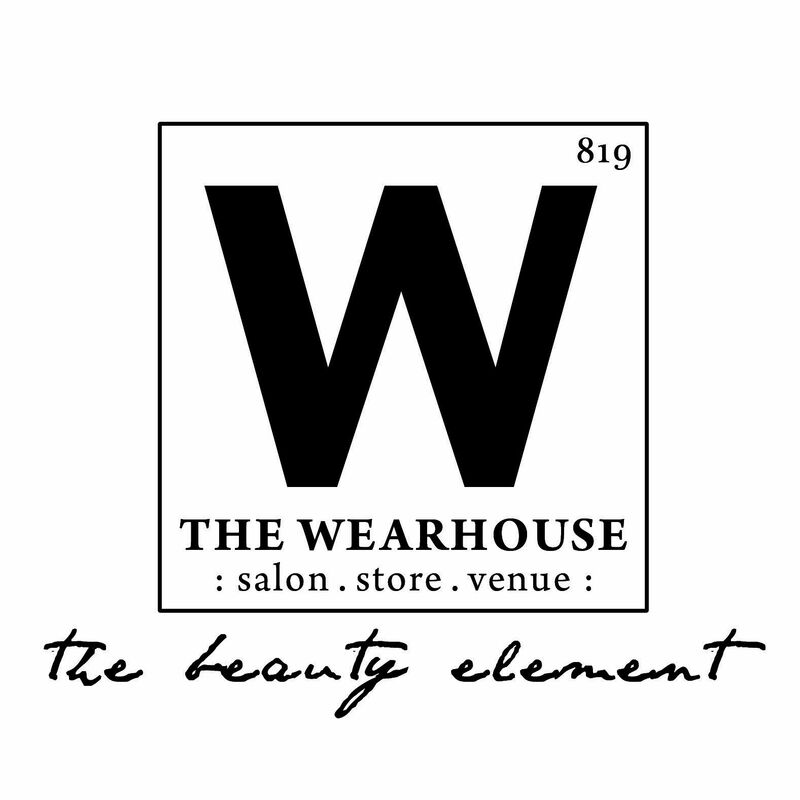 The Wearhouse has many independent Licensed Professional Makeup Artists who are available for in salon or on site makeup services. Prices for makeup services are quoted during a complimentary consultation by the artist providing the service. Our professional makeup artists will ensure you look perfect for any special occasion including weddings, bar and bat mitzvahs, special appearances, head shots for portfolios etc. Let a Wearhouse Artist have you looking even more glam for your big night out! 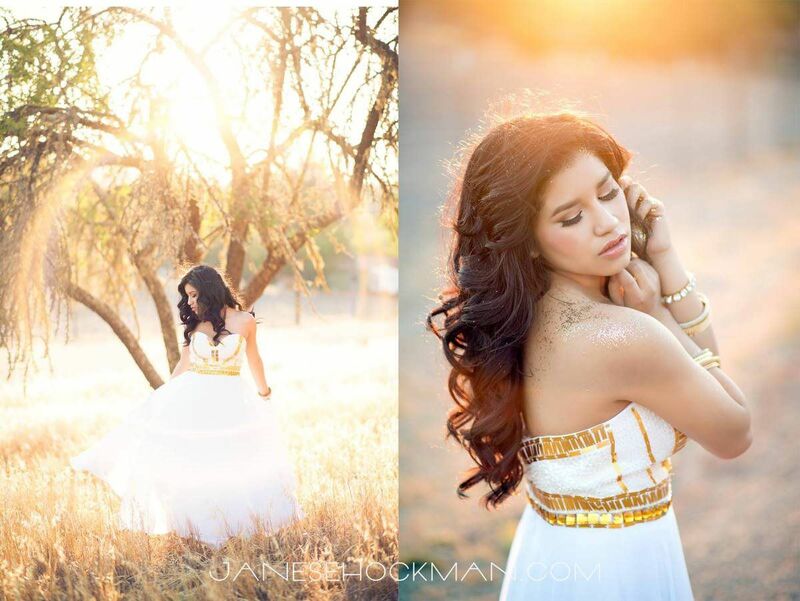 We can create any look you want from super natural to prom diva, it’s your choice. We do lashes too! Have you always wanted to know how to do the Smokey Eye, or how to make your complexion look flawless. • Let our professional artists give you a personal makeup lesson customized to your specific lifestyle, fashion sense and budget. • Our team is trained on how to guide you to the right tools, products and techniques to give you, beautiful eyes, glowing skin and the perfect pout. • You will take home a personalized guide that will ensure that you can be your own best makeup artist.